Funkay-Fresh Friday Links 1.9.15 | Life... Out Loud! So much has happened this week… A roller coaster of emotions… Here are the snippets. The World Wide Leader in Sports lost an icon. 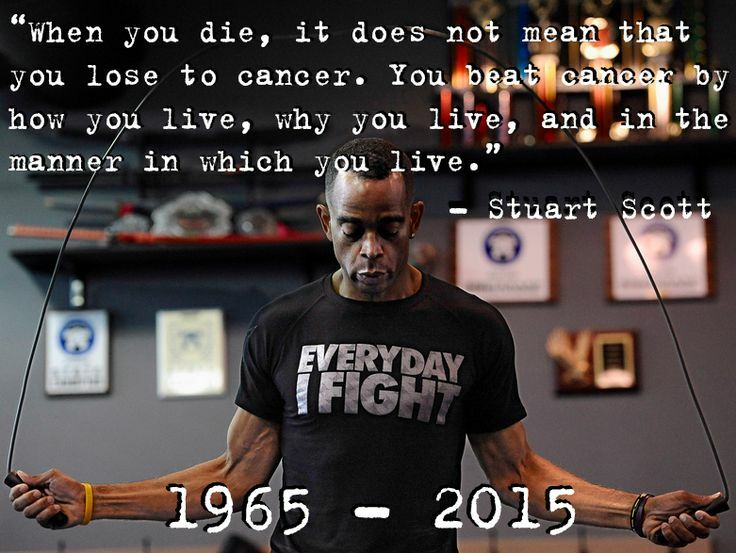 Stuart Scott was one of my favorite Sports Center anchors growing up. I remember watching him in the mornings on summer vacation before I would head to the Country Club to caddy. The industry of Sport lost an incredible man. CLICK HERE for a HuffPost article on him. CLICK HERE for his amazing ESPYs speech. This cool snippet explains everything… Well, some things, anyway. CLICK HERE to see what I mean. Incase you have had a rough week and need a smile on your face CLICK HERE. If this doesn’t warm your heart, I am sorry you don’t have a soul.